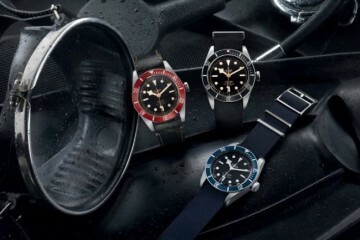 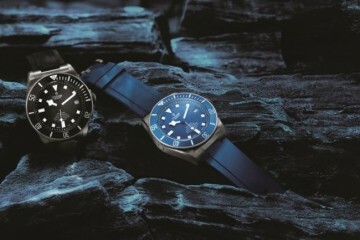 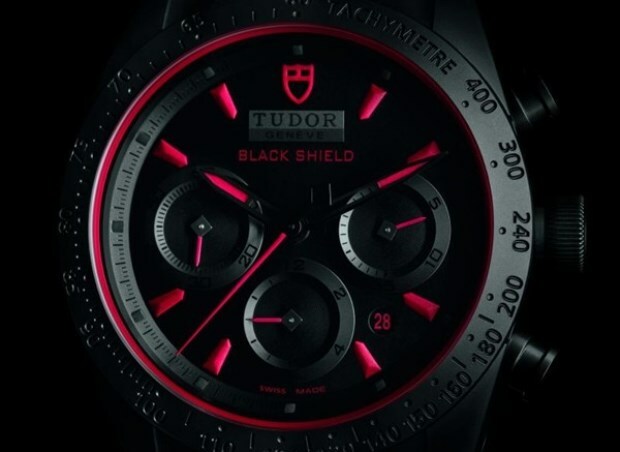 Ahead of a rundown of the new Tudor watches at BaselWorld 2015 we want to revisit an older but related watch, the Tudor Fastrider Black Shield. 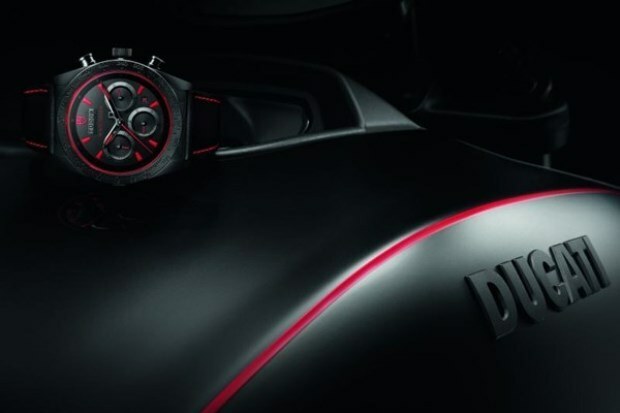 A partnership between Ducati and Tudor has seen the Swiss watchmaker act as official timekeeper for the Italian motorbike legend since 2011. 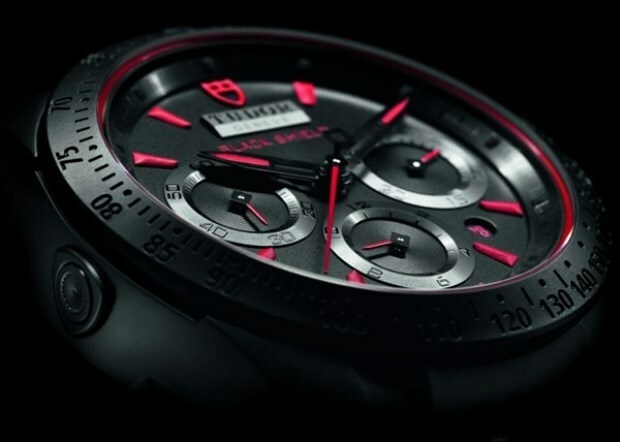 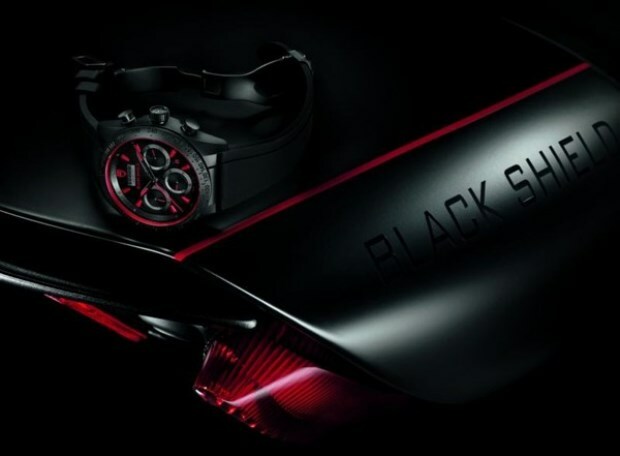 This deal sees official Ducati colors appearing on Tudor Fastrider watches while the watchmaker has collaborated with Ducati on the 162bhp Diavel Carbon bike, which has a special matte black finish that mirrors the key aesthetic characteristic of the watch. 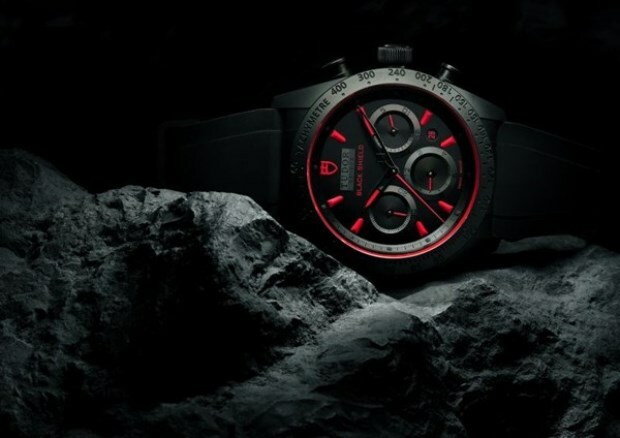 Just imagine all that power at your disposal, with nothing but a few inches of steel (or carbon as the case may be) between you and the action… This is typically where watches suffer by comparison – the Black Shield watch might look cool, with its monobloc case middle fashioned out of injected ceramic, but it does not transform you into a Time Lord or anything. 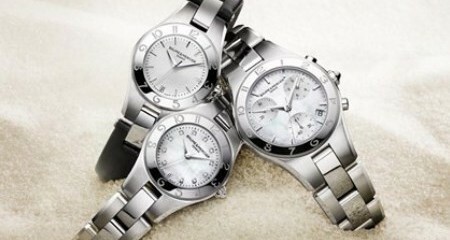 Also, it has exactly zero horses but we digress. 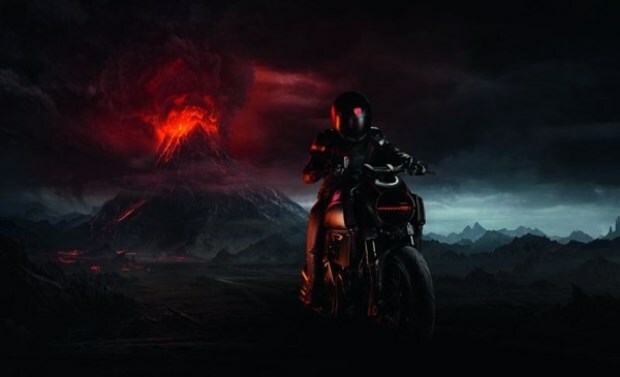 At the very least, we can say that the Diavel Carbon has gained lots in the looks department thanks to the appeal it borrows from the Black Shield chronograph.